Responsive web design responds to the needs of the users and the devices they’re using. The layout changes based on the size and capabilities of the device. For example, on a phone, users would see content shown in a single column view; a tablet might show the same content in two columns. 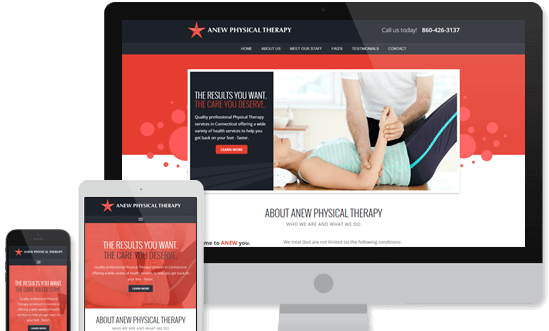 In today’s world, a responsive website is essential. The last thing you would want is for viewers to leave your site because they can’t navigate your website on your phone or tablet.